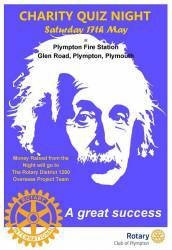 After expenses/costs have been deducted, we are pleased to announce that we are able to donate £3,793 to good causes this year. 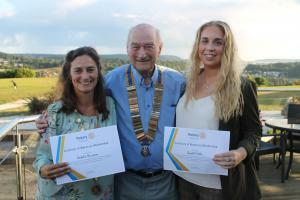 At our club meeting on the 9th August, President George has the honour of inducting not one but two Honarary Members into the club. 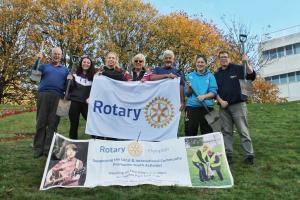 Like many Rotary clubs around the UK, our club have marked World Polio Day this week by planting a further 5,000 crocus bulbs to add to the 25,000 we have planted over the past couple of years. 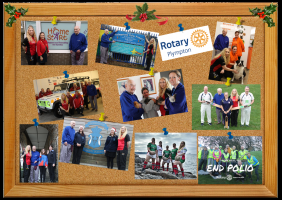 Our 2017 Christmas collections have seen a record amount collected for charity and other local/Rotary supported causes. 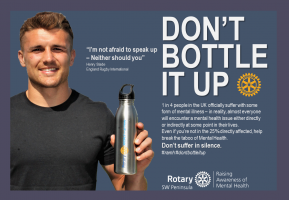 Following the plenary session on mental health at our district conference in 2017, our district are working towards creating better awareness on the subject. 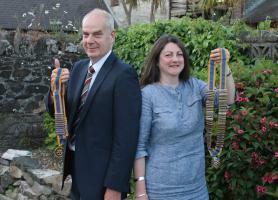 It is not unknown for a husband and wife to both serve as Rotary Club Presidents at some point albeit in different years. 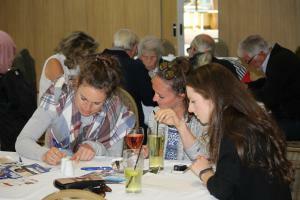 What is uncommon though, is for them to do so at the same time. 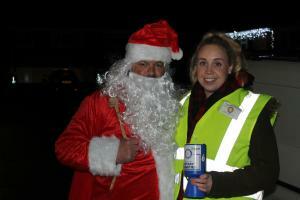 But this year it is happening. 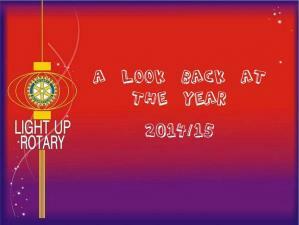 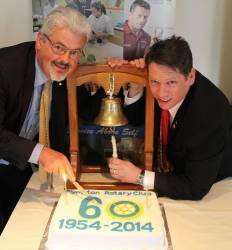 At the end of the 2014/15 Rotary Year - a year Rotarians where asked to "Light up Rotary", 2014/15 President Darren looks back at some of the highlights for the club. 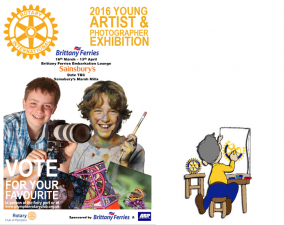 Our 2016 exhibition will be open from 5pm on the 16th March through to the 13th April in the Embarkation Lounge at Brittany Ferries, Plymouth. 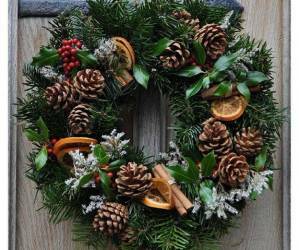 It will then move to the café at Sainsbury's Marsh Mills. 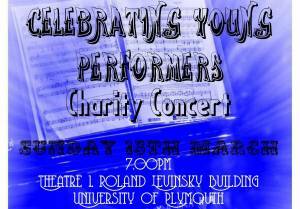 Showcasing the great musical and performing acts talent we have among our young in Plymouth. 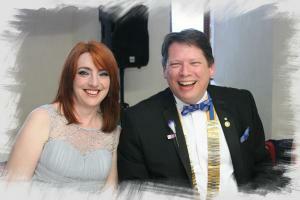 Our 2015 President's Night was held on Sat 25th April. 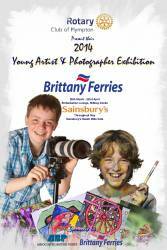 Our Young Artist and Photographer exhibition opens soon. 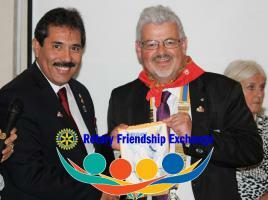 From the launch day you will be able to view the exhibits online as well as at the show. 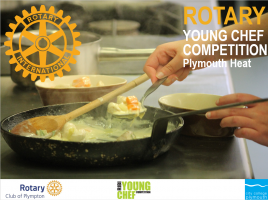 We have once again held our local heat of the RIBI Young Chef competition. 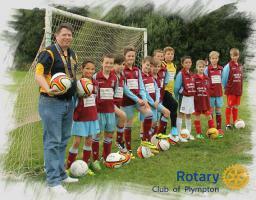 The Rotary Club of Plympton have recently come to the rescue of a local youth football team making a donation of £500 to help replace equipment destroyed in a fire. 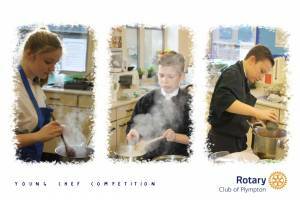 Sunday 16th November saw the club host a local heat of the national Young Musician of the Year competition. 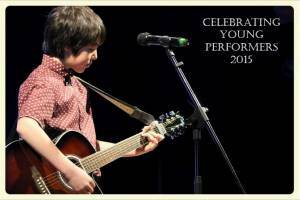 The day was also used for auditions for the Celebration of Young Performers concert which takes place next April. 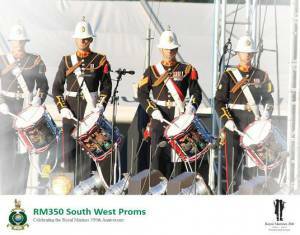 Over the 16th - 19th July members of our club, along with members of some of the other local Rotary clubs helped steward at the RM350 SW Proms event at Plymouth Albion. 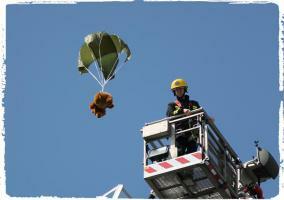 Teddy Bear parachuting returns to Plymouth Hoe again this summer. 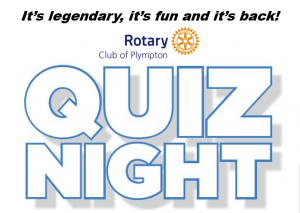 A big thank you to everyone who came to our quiz night last night in aid of the Rotary District 1290 Overseas Project Team. 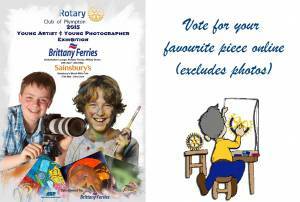 You can vote for your favourite entry by going to the "Contact Us" section at the top of the screen and select "Young Artist" in the subject field. 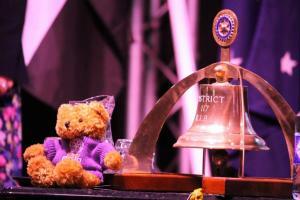 Don't forget to enter the number of your favorite piece as well as your contact details. 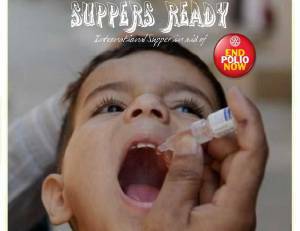 Images from the local "This Close to Ending Polio" campaign. 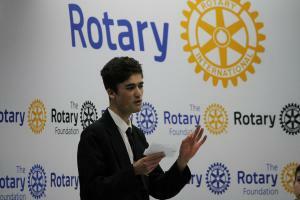 Press articles from the 2011/12 year.